TEK Seating is a family run business which has been established since 1972. Originally based in Kingston, Surrey, the company relocated to Tunbridge Wells, Kent, where it has grown from strength to strength and now has a manufactuing facility in Rearsby, Leics, which is also the centre for all of our trimming work. 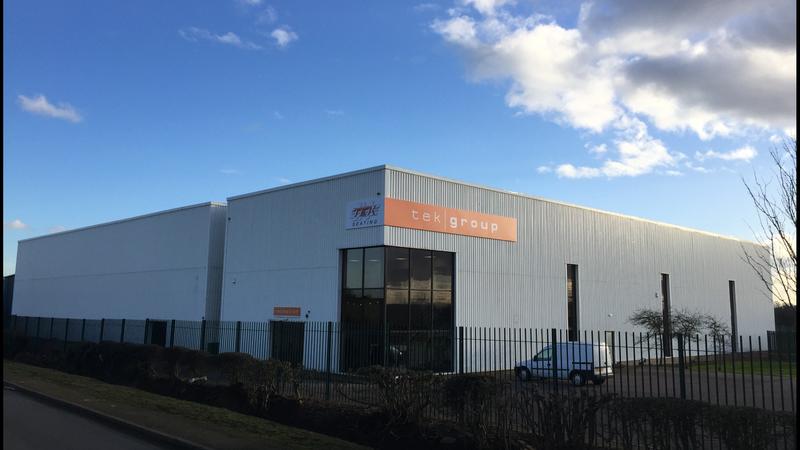 TEK, the UK's largest independent vehicle seat distributor for the OEM and aftermarket, is part of TEK Group which also includes TEK Military Seating and SitSmart. TEK Seating supplies a comprehensive collection of seats for the commercial, bus and coach, construction, agricultural, material handling, rail, minibus and marine markets, as well as providing a range of services from retrimming and repairs to a bespoke service for specialist seating applications.